Here at Simpsons ŠKODA, we want to help make the option of driving available to everyone. 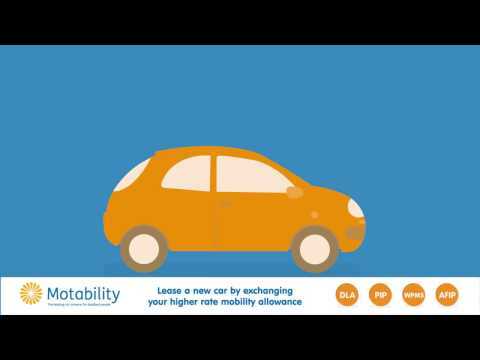 That’s why we support the Motability Scheme making our vehicles available to all Scheme members. The Motability Scheme enables disabled people to use their government-funded mobility allowance to lease a brand new SKODA. In fact, since the Scheme was set up in 1978, industry-wide Motability has helped over 3 million people get mobile with a new vehicle. You can find out more about eligible ŠKODA models in this brochure, or please contact one of our Motability Specialists in either Colne or Preston for further information. STOP PRESS ..... For the first time ever we have SKODA Motability cars available for immediate delivery. Speak to your Motability Specialist at either Preston or Colne today for details of our 'Drive Away' Offers.